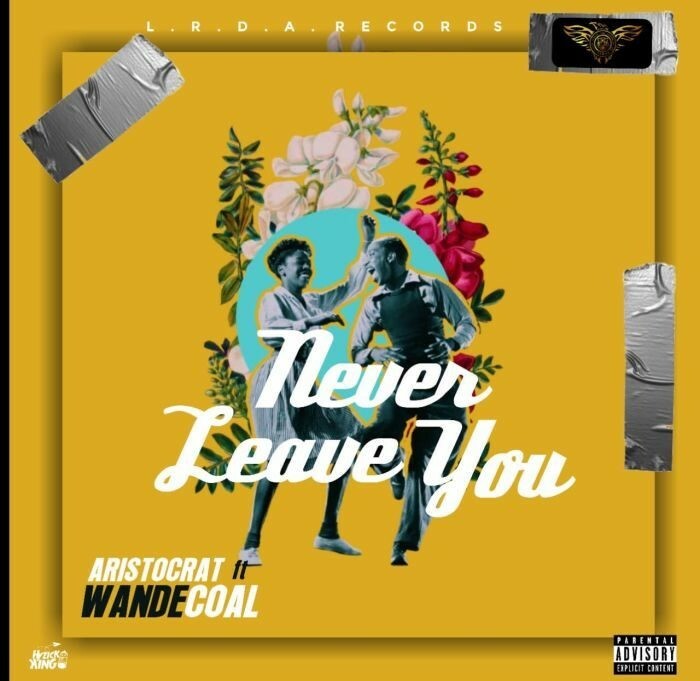 Aristocrat is out with a new single titled "Never leave you" featuring the Black Diamond, "Wande Coal". 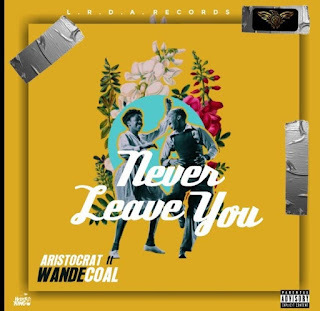 The Rnb track was produced by Aristocrat. 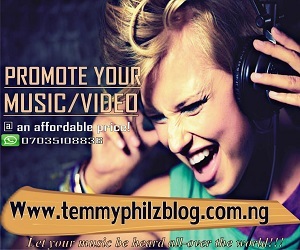 Kindly drop your comments about this song.